Furniture blankets are a durable material used to protect furniture surfaces from dust and scratches during transport and storage. 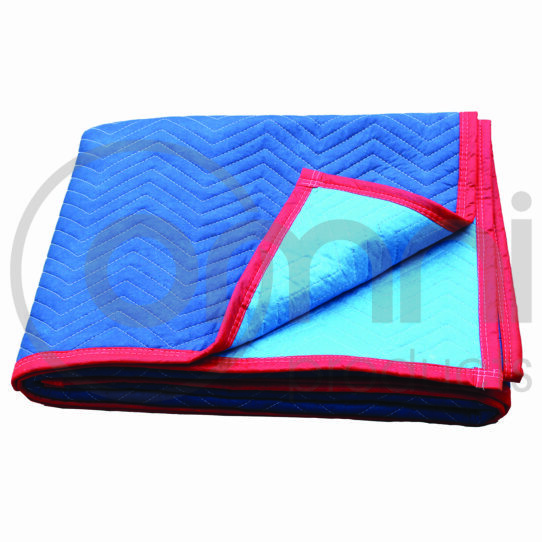 These blankets commonly used by removalists as a heavy duty, reusable and economical protection method. Made of highly durable quilted material, it will help you give a complete protection to your furniture from scratches and dust. Available in pre-cut sizes, it saves you from the hassle of cutting the blankets every time you need to cover a piece of furniture. While it is popularly known for protecting furniture, you can also use it move items around without leaving any scratch mark on the floor.